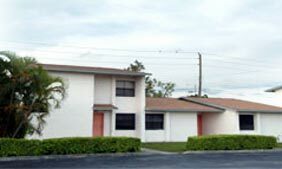 Alan apartments is a senior low income housing apartment subsidized by the federal governments hud (housing and urban development division). Contact alan apartments for complete details on the current vacancies and housing applications. This apartment is rent subsidized by the local housing finance authority. 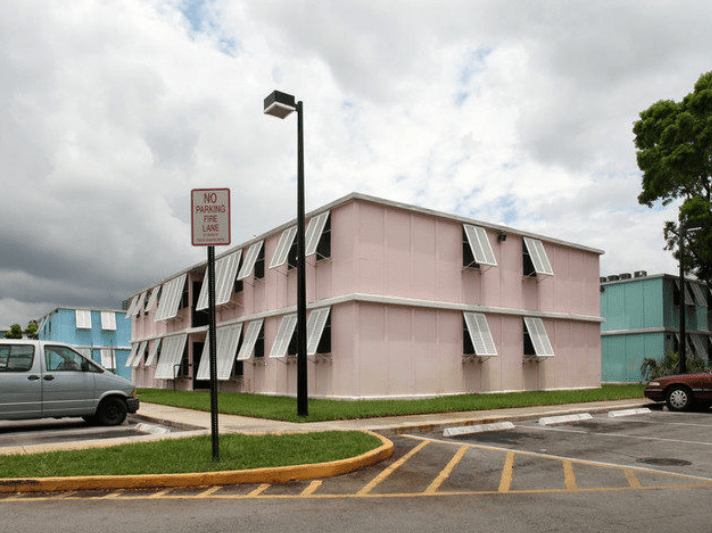 Currently venice has 30 subsidized apartments out of a total of 150 apartments. 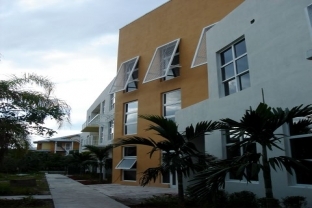 There are 27 one bedroom apartments at venice. Housing program available: local bonds. To provide fit, safe and affordable housing for low and moderate income people. 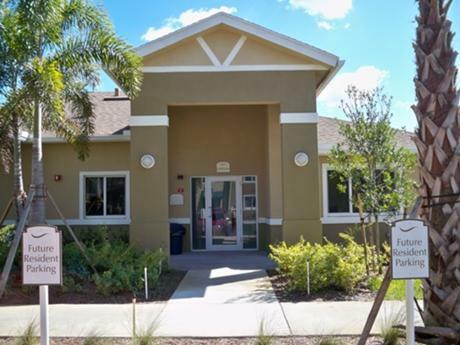 Providing affordable housing for low-income individuals through the rehabilitation of existing structures and the development of new housing. 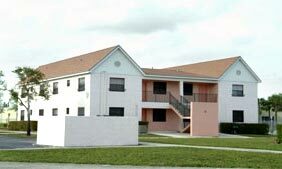 Federal apartments is a family low income housing apartment subsidized by the federal governments hud (housing and urban development division). Contact federal apartments for complete details on the current vacancies and housing applications. 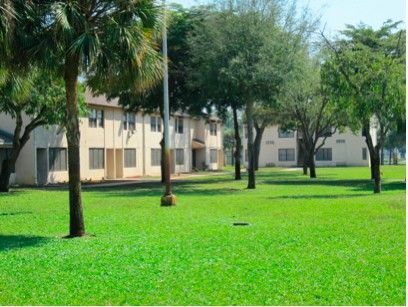 Broward gardens is a family low income housing apartment subsidized by the federal governments hud (housing and urban development division). Contact broward gardens for complete details on the current vacancies and housing applications. North fork gardens is a family low income housing apartment subsidized by the federal governments hud (housing and urban development division). Contact north fork gardens for complete details on the current vacancies and housing applications. Hillmont gardens is a senior low income housing apartment subsidized by the federal governments hud (housing and urban development division). Contact hillmont gardens for complete details on the current vacancies and housing applications.